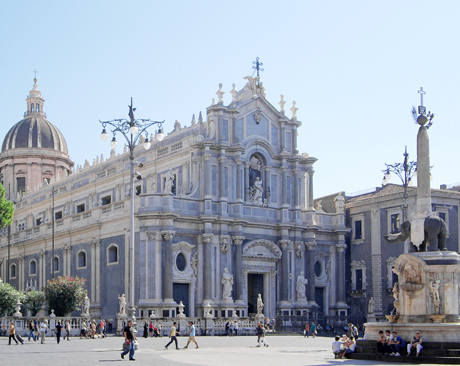 On 15-17 December 2016 the 1st General Meeting of the project will be held inCatania. We will discuss and confront each other on achievement and actions we have run and those that are planned. Presentations will be published in an Open-Acces journal. Go to the Meeting website.